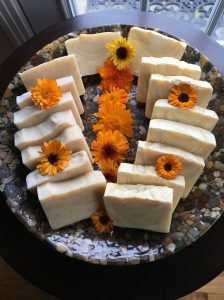 Located in Western Pennsylvania, Ashgrove Soaps is a home-based family business. 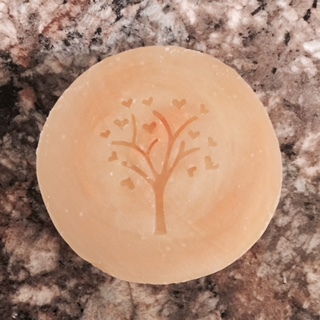 We searched for natural soaps and found that by creating our own we had an excellent combination of oils and scents. 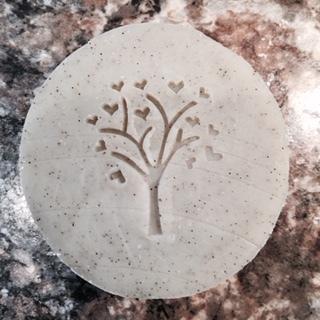 Making small batches of soap, we balance seasonal and year-round varieties. 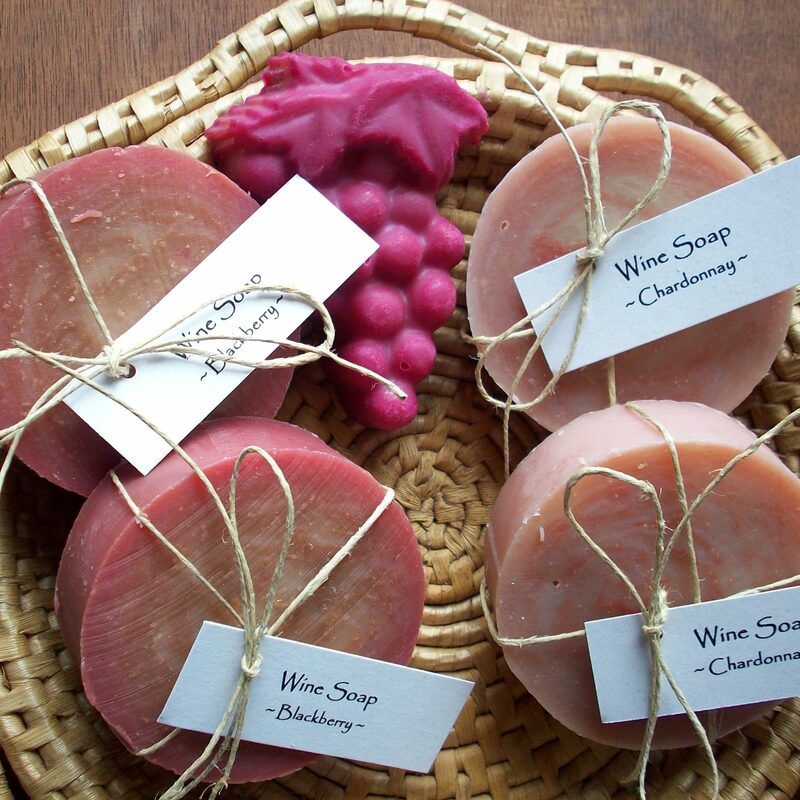 Ashgrove Soaps provides a large assortment of products. 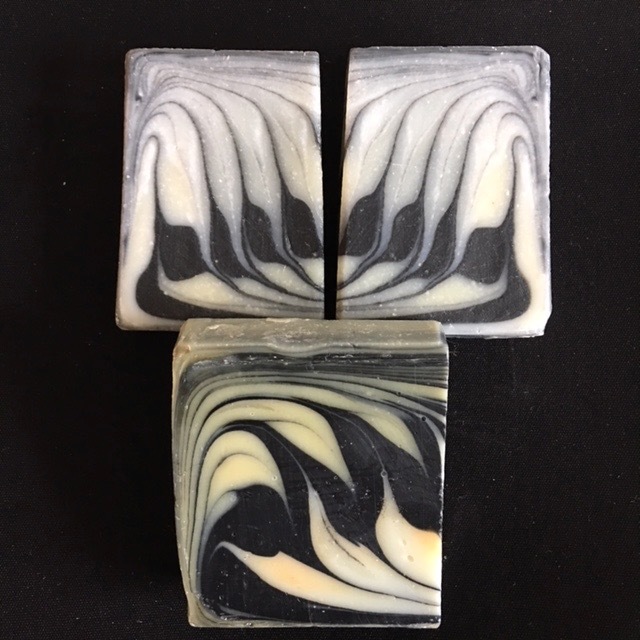 Often customers are seeking our beautiful soaps which are known for the excellent artisan handcrafted qualities they possess. Our cold processed soaps begin with imported Italian olive oil at the top of the ingredient list. Ashgrove’s traditional Castile Soap is made with 100% imported olive oil. All of our soap ingredients are restaurant grade assuring a premium product. We believe in supporting the local economy. 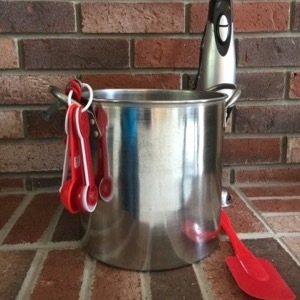 Many of our suppliers are from Western Pennsylvanian sources.